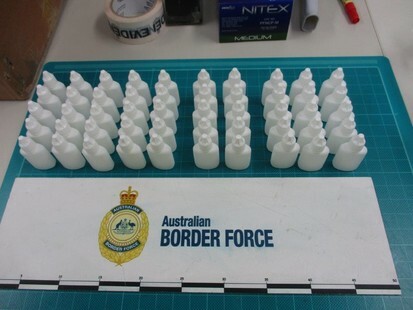 Late last year the Australian Border Force (ABF), Border Watch and the Australian Federal Police (AFP) warned the public about the deadly drug, Fantasy, being concealed inside beauty products imported from China. There has been a steep increase, 261% over the last three years, of the drug gammabutyrolactone being illegally imported. Gammabutyrolacton (GBL), also known as Fantasy and “coma in a bottle” metabolises into the drug gamma-hydroxybutyrate (GHB) in the body. The drug is being unwittingly purchased by the legitimate beauty industry potentially putting the health of consumers at risk. 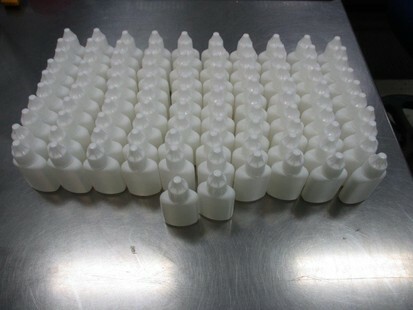 In recent seizures, the drug has been found concealed within commercial beauty products imported from China and Korea. The offence of importing a border controlled drug, namely GBL, carries a maximum penalty of life imprisonment, or a fine of $1,350,000 – or in some cases, both.